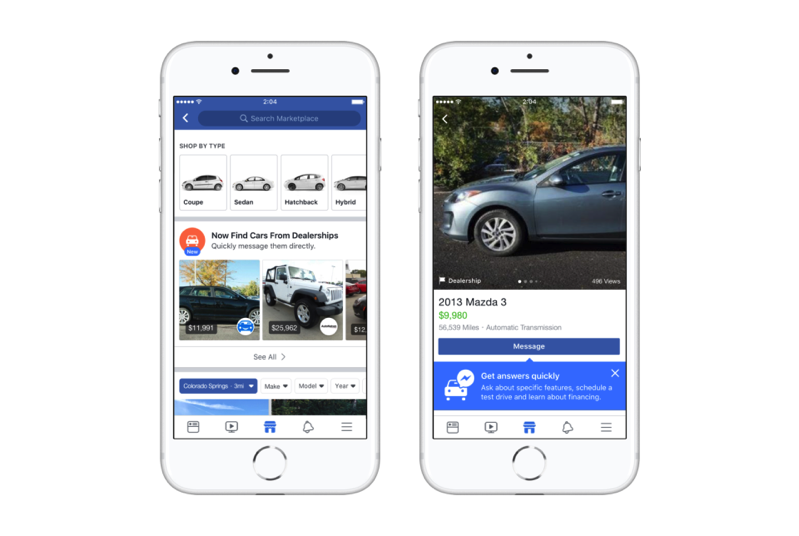 Facebook Marketplace launched a new vehicles category in the U.S. last fall, and today it has brought the feature to Canada and the UK. The feature allows Canadians to browse used car inventory from auto dealers through listing partners such as Strathcom Media, CarPages.ca, CarMedia 2.0, Gubagoo and CDK Global in Canada. 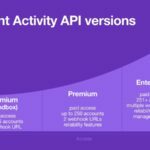 With Facebook Marketplace, car buyers can filter their search by year, make, model, mileage, vehicle type and transmission. Users will also be able to message dealerships in real-time via live chat providers, with Gubagoo, ActivEngage! and Contact At Once! supported in Canada (UK support includes Gubagoo and Contact at Once!). Facebook told iPhone in Canada via email “more than 800M people each month come to Facebook Marketplace to buy and sell things.” The service launched last July in Canada, allowing users to buy and sell things easily on the social network.